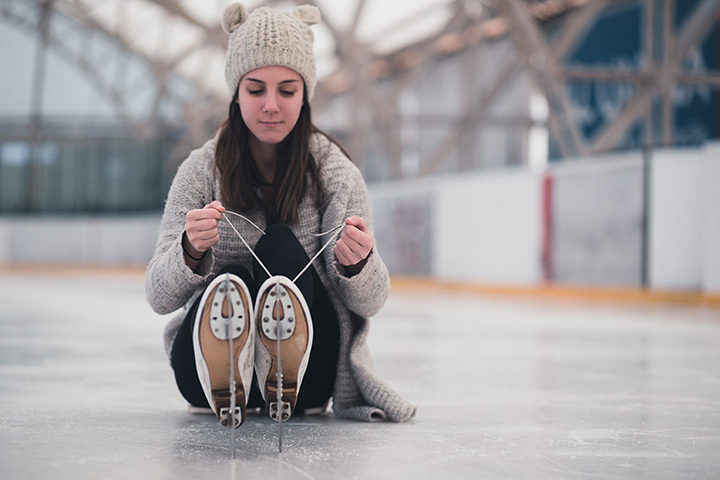 Northland is Cincinnati's first indoor year round ice skating rink. Opening its doors in the summer of 1973. It features a regulation NHL size ice surface 200' by 85'. The rink is home to Cincinnati AHL, Cincinnati Amateur Hockey Association the Queen City Figure Skating Club, Northland Figure skating Academy, UC Hockey Club and practice ice for the Cincinnati Cyclones!